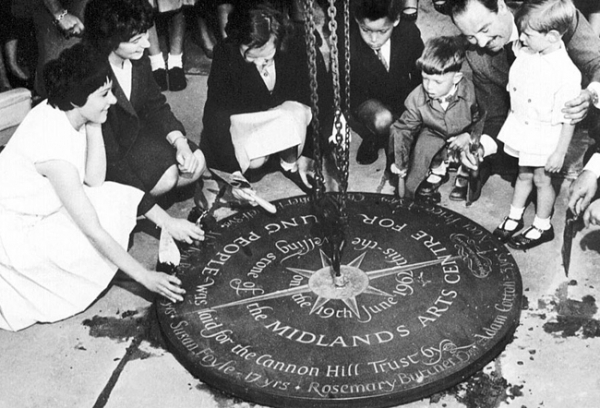 19 Jun 1962: Laying of Levelling Stone in the courtyard of Foyle House. Do you share MAC’s vision of embedding creativity into everyday lives? The Founders’ Circle is for supporters who would like to make a donation every year to enable us to work with young people, giving them the chance to learn new skills that may help them build a career or undertake more study. It also helps us to share the freshest arts experiences from around the UK, whilst also supporting local artists.